Every day, the power of digital marketing is growing; undoubtedly the value of internal work is unquestionable, but nevertheless the most important way of being able to provide multiple access to the consumer digital ads. As you know, the use of the standard banner, rich-media, page, skin, masthead, such as different advertising models, Internet site structure, your brand, product or promotional may vary depending on your work. Aside from the use of the ads in the local media, the panel-to-use banner ad, we can say that the entrances can be very important to format your. We already know that Flash ads on mobile devices is problematic; therefore, we apply different ad formats, such as GIF or HTML5. However, with new developments and the expansion of the mobile device to the internet entry now it’s time to put aside the use of flash completely. However, another important issue is the use of flash advertising can significantly affect browser speed and battery life. Even Google Chrome about this a short while ago a new plugin, with this plugin is stopping flash ads. As you know, it was offered in the Safari browser by default this setting. In a short time will be added by default in Chrome. Digital marketing what we ” easily how much we will suffer the consequences. The consumer clicks on the AD priority ad to see if you need to. Direct orientation aside, no one can just see the AD, plus does not perform clicks into action. You might ask to mind here; if so, so what if it’s related to a given product in the AD, click it, you can say it will happen. But you have to remember what the consumer is going to see a single frame of going to be related to advertising; returning, providing information in multiple frames of a running ad it won’t be. In this context, it is certain that times will decrease the rate of the digital ad was clicked. 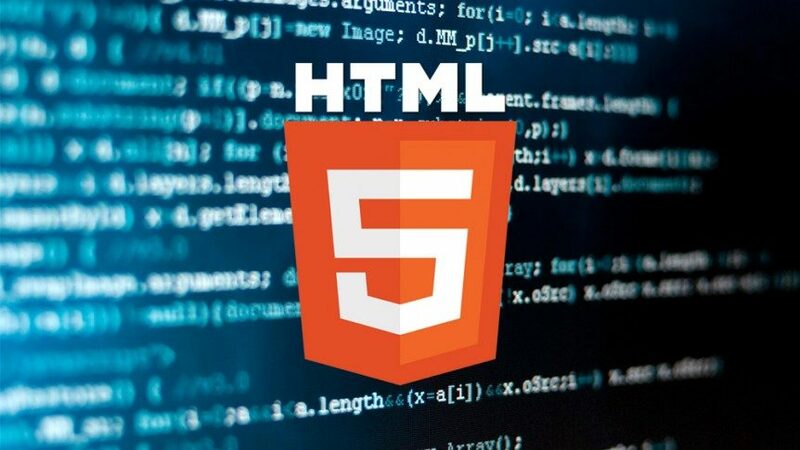 If that is already in use Flash ads, your ads with doubleclick HTML5 you can convert them automatically. richmediagallery.com by entering the web site, from here you can use templates ready for you – of course HTML5. Download Google Web Designer, you can easily prepare your own ads HMTL5. Our world is on time changing. When you think you’ve got the latest version, it’s time for an upgrade. You share a link, and it’s already old news. The road to the future is paved with change. Without the right strategy, it could prove to be a bumpy ride. Technology is emerging at lightning speeds.